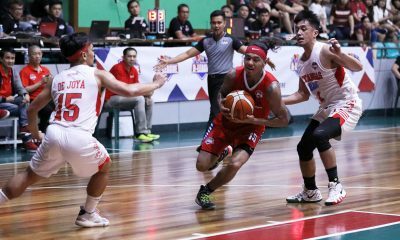 The Cignal HD Hawkeyes held off the Centro Escolar University Scorpions, 79-69, to sweep the best-of-three Finals and snare the 2017 PBA D-League Foundation Cup, Thursday evening at the Ynares Sports Arena in Pasig City. 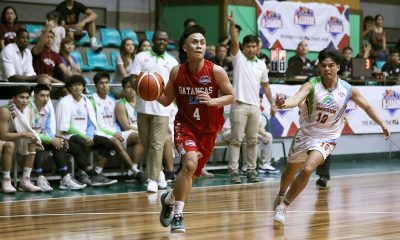 Oping Sumalinog and Harold Arboleda both registered identical statlines of 13 points, eight rebounds, and four assists, as they commandeered the Hawkeyes’ balanced attack in the game. 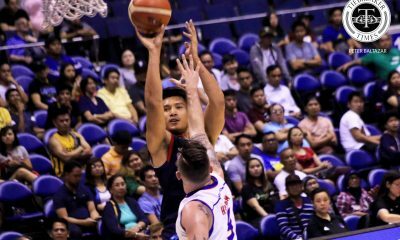 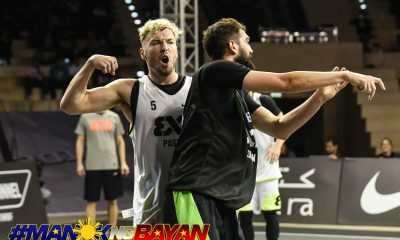 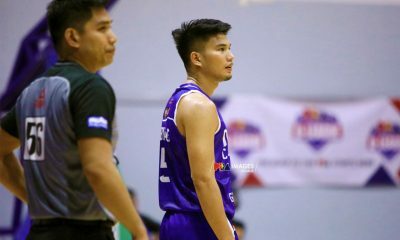 Jonathan Uyloan also shot 3-of-8 from threes to pour 11 points, while Jason Perkins swept all the little things to rack up eight markers, seven rebounds, and two assists for Cignal, who replicated their 78-56, Game 1 conquest last Tuesday. 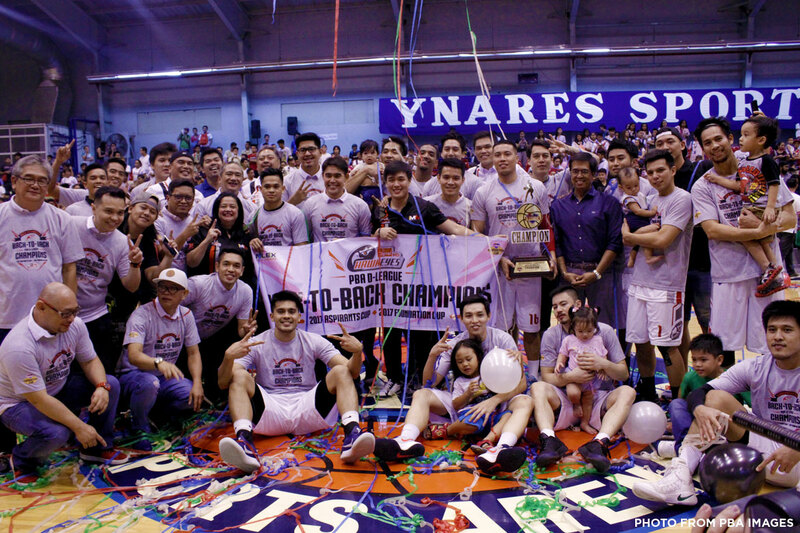 The Hawkeyes also became only the third franchise to claim back-to-back titles, after the NLEX Road Warriors and Phoenix Accelerators. 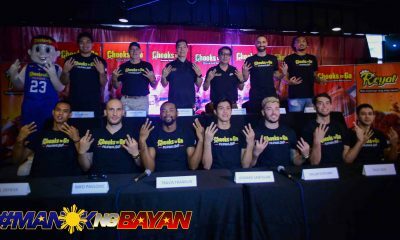 “Nobody expected us to win a championship. 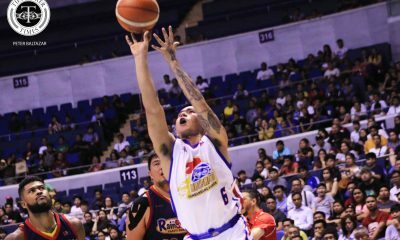 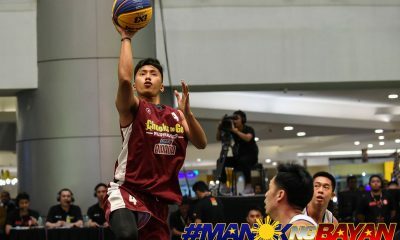 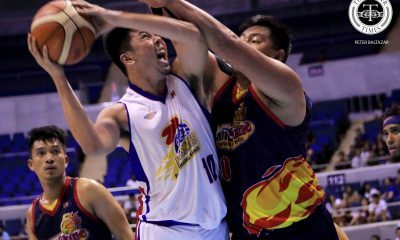 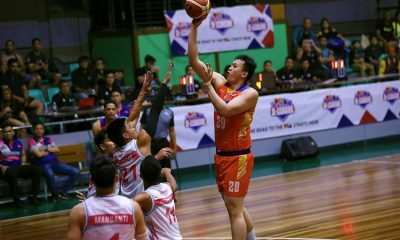 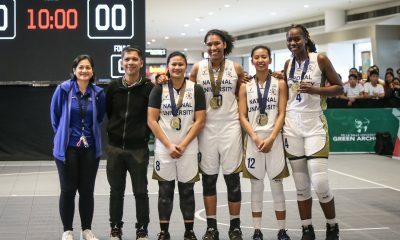 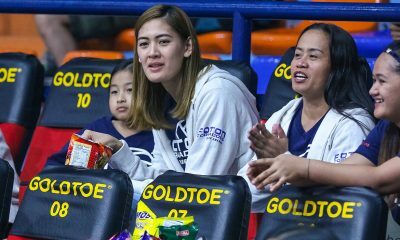 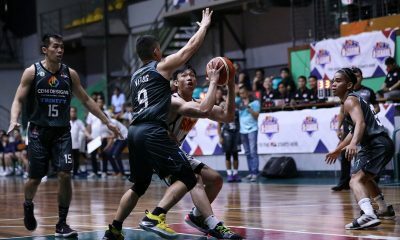 Yung lineup namin, pabago-bago, some guys come in and they have to adjust to our system right away, but again, it’s really the effort of the players who want to win the championship,” said coach Boyet Fernandez, who continued his dynasty in the PBA D-League after copping his eighth title. 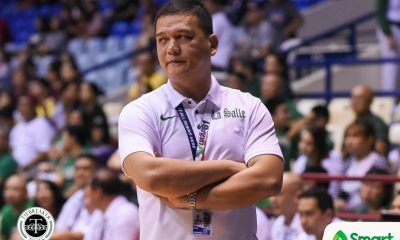 “I will not be able to do this if not for the players so credit to them,” the decorated mentor declared. 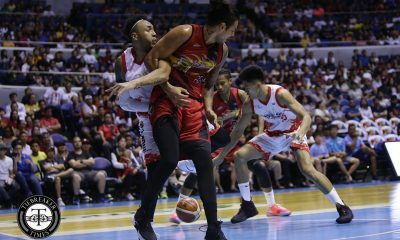 Cignal gained control in the second quarter as, they erected a 45-30 halftime lead, which further ballooned to 19, 69-50, after an Uyloan triple with 7:20 remaining. 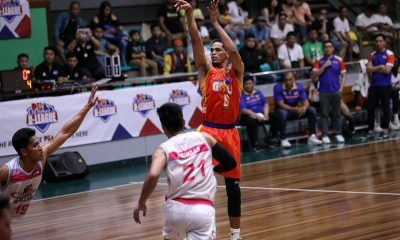 However, Aaron Jeruta and Art Aquino refused to let the Scorpions down and cut the deficit to as low as eight, 75-67, following a JK Casiño layup with 29.0 remaining. 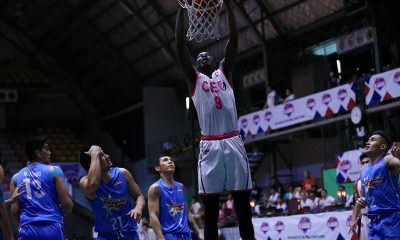 But Arboleda was cool from the charity stripe as he sealed the victory and the championship for the Hawkeyes. 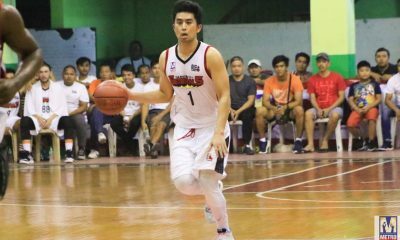 Cignal achieved the feat despite Conference MVP Raymar Jose missing the championship series, as he currently is with Gilas Pilipinas in the 2017 Southeast Asian Games in Kuala Lumpur, Malaysia. 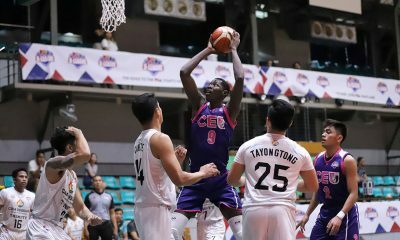 Rod Ebondo paced CEU with 20 points and nine rebounds, while Orlan Wamar got 11 markers, four boards, and three assists in the runner-up finish. 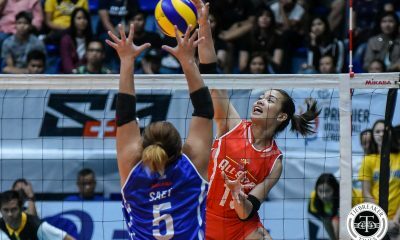 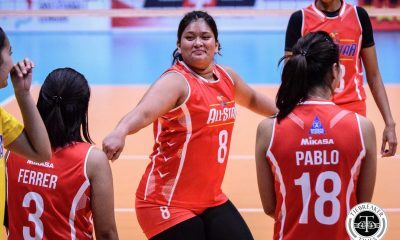 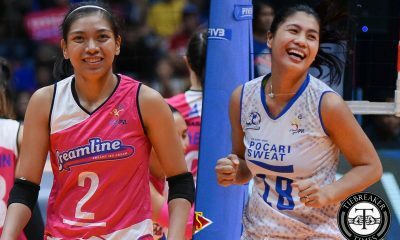 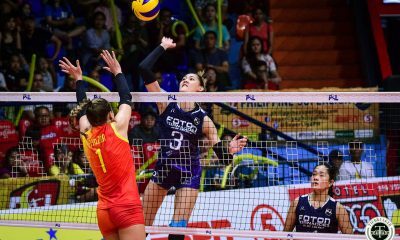 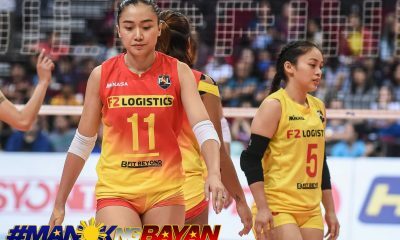 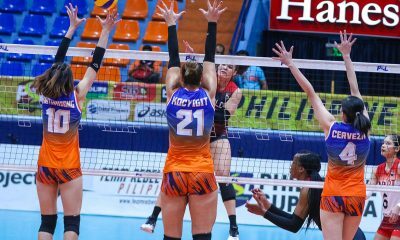 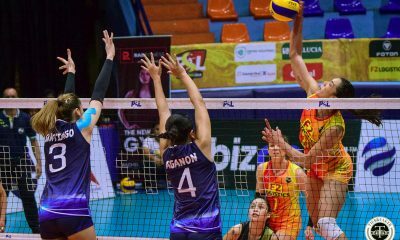 Cignal HD 79 – Sumalinog 13, Arboleda 13, Uyloan 11, Perkins 8, Apinan 7, Bringas 6, Raymundo 6, Villarias 5, Sara 4, Batino 4, Cahilig 2. 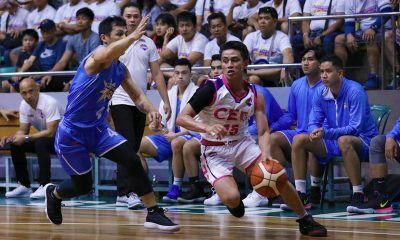 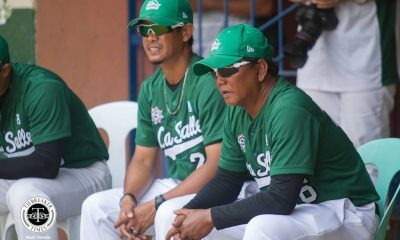 CEU 69 – Ebondo 20, Wamar 11, Guinitaran 9, Casiño 8, Aquino 7, Jeruta 7, Manlangit 4, Baconcon 3, Arim 0, Cruz 0, Intic 0, Saber 0, Uri 0. 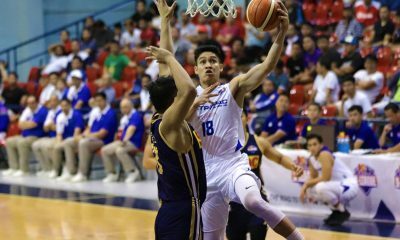 Quarterscores: 21-16, 45-30, 60-48, 79-69.